The majority of business owners now realize that a website is essential to the growth of their business, but not many owners also understand that the web host is just as vital. This means that your website can have all the bells and whistles, be mobile friendly and user-friendly, but if you select the wrong host, all of that effort can be wasted. 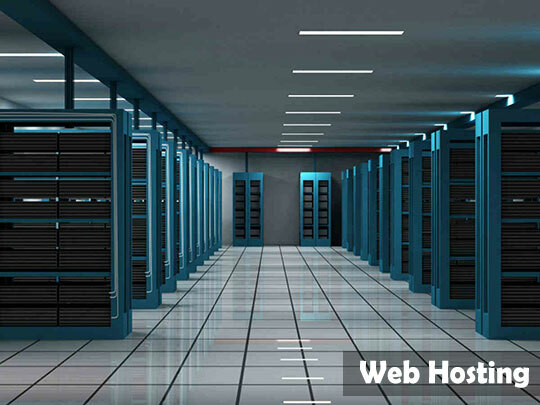 If your customers are located in Australia, then you want a web host with servers in Australia. Many web hosts have their servers located in the US, which means that your website will load pretty fast in the US, but much slower in Australia. Do you want 24/7 access to customer support and the ability to phone them for help? Well, many web hosts only offer email support, not phone support, so it pays to check this out. 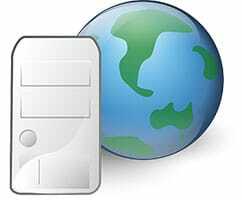 Also, many web hosts are actually located overseas, so if they do respond to phone calls, the costs can be prohibitive. You should have your own strategy in place to regularly backup your website, in case it becomes corrupted or hacked. The web host will also backup your website, but you need to ask how often they do this, particularly if you do not back up your own site. Some of the cheaper hosting packages will put limits on the amount of data storage and bandwidth you can access each month. If you only have a small business, this might not be a problem to you, but as your business grows, you might need to change your hosting plan to accommodate your needs. 5. Do you want a shared hosting? This is best for small businesses who don’t need a lot of storage or bandwidth. In essence, you share a limited amount of bandwidth, storage and CPU time with lots of other businesses located on the same server. This is the cheapest option. Our recommendation: Shared hosting by InMotion Hosting. 6. Do you want dedicated hosting? This gives your business unlimited resources and bandwidth because you are not sharing these resources with any other businesses; all of the resources are dedicated to your business. This is a more expensive option. Our recommendation: Dedicated hosting by Media Temple. 7. Do you want a VPS? VPS is between shared and dedicated hosting, where you share the same server as other businesses, but certain resources are dedicated solely to your business. Our recommendation: VPS hosting by Host Gator. 8. What redundancy do they have to their servers? If the web host’s servers crash, become corrupted or are hacked, what backups do they have in place which will keep your website online and running? 9. How fast do their websites load? Everyone knows that some web hosts have faster loading times than others. This does depend somewhat on whether you have shared or dedicated hosting, but it pays to ask about their loading speeds because this does impact on your conversion rates. Recommended reading: Top 10 WordPress Hosting Providers – Reliable and Fast. 10. What about your emails? If you want to manage your emails through your web hosting, then you need to ask about any limits on email accounts and the amount of storage they have available. Once you have worked your way through these 10 tips, check out iiNet: the right web hosting for your business in Brisbane. Tips to Choose the Best Web Hosting Provider – Is GoDaddy a Good Web Host?